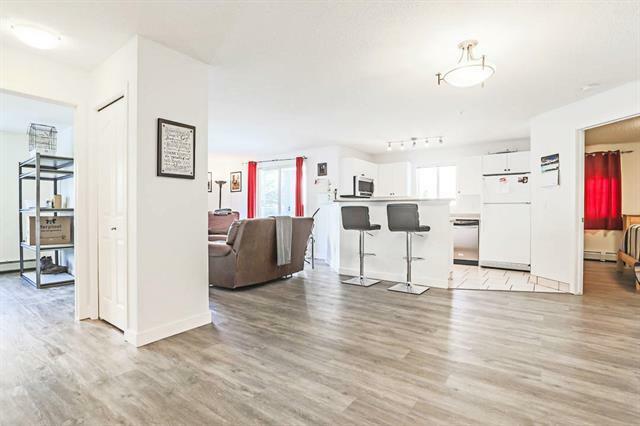 MAIN FLOOR CORNER UNIT, IMMACULATE RECENTLY RENOVATED, TWO BEDROOMS, TWO CAR PARKING, FABULOUS LOCATION and a very functional floor plan (one of the largest) with the 2 bedrooms separated by the big bright living room and dining room. 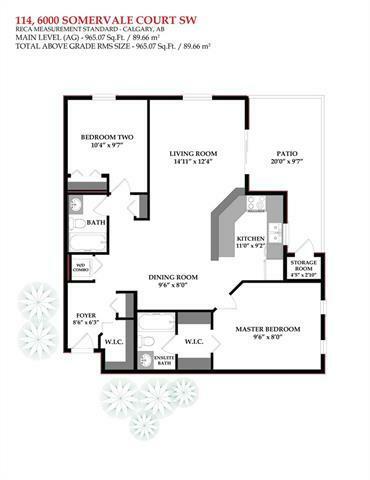 The spacious master bedroom features a walk through closet to a full 4-PCE ensuite bath. YES there is also in-suite laundry with included washer and dryer, and two large in-suite storage areas as well. 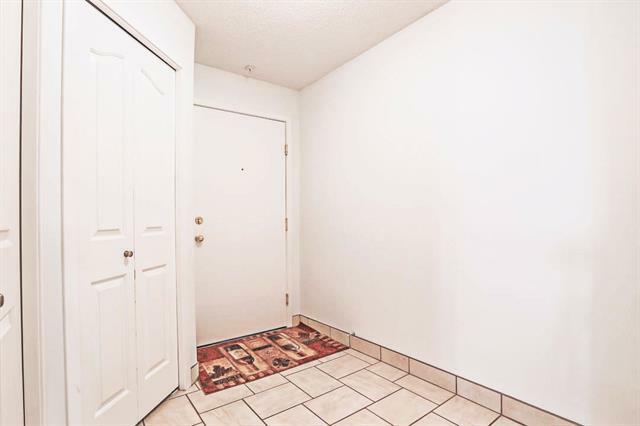 Location is fantastic with major shopping, train, bus, schools, and parks all within easy walking distance. 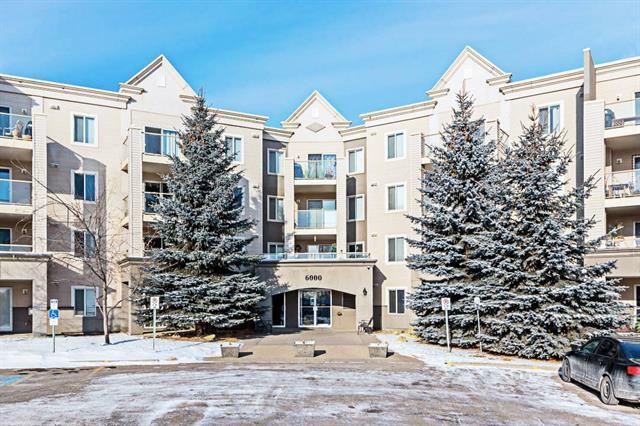 6 min walk to LRT! The 2 car parking includes 1 underground secured titled + 1 surface assigned right out front PLUS loads of guest parking too. If you are looking for that extra special location in a fabulous complex that's in great financial shape at a very very good price, don't just take my word for it, call your agent and get them on it right away!